This entry was posted in Geekery, Movies, Top 10, TV and tagged batman, fringe, Jane Austen, movies, science fiction, star trek, TV. Bookmark the permalink. I am quite the sci-fi junkie, though there is still so much of the genre I still need to see! And yes, check out While You Were Sleeping! So cute! LOVE Star Trek and a fellow Trekkie! And wow look at all that Star Trek! I don’t think I’ve ever seen any episodes though. All these sci-fi shows and no Battlestar Galactica?! I started that version of Phantom of the Opera earlier this week and haven’t gotten time to finish it, but I’ve had Phantom songs in my head all week as a result. Great list. Here’s mine. I haven’t watched Battlestar Galactica yet! It’s on my list of shows to watch someday though! I have so much love for most of your picks! Even if I haven’t seen two of the Star Trek series, it’s awesome they feature so heavily in your list! 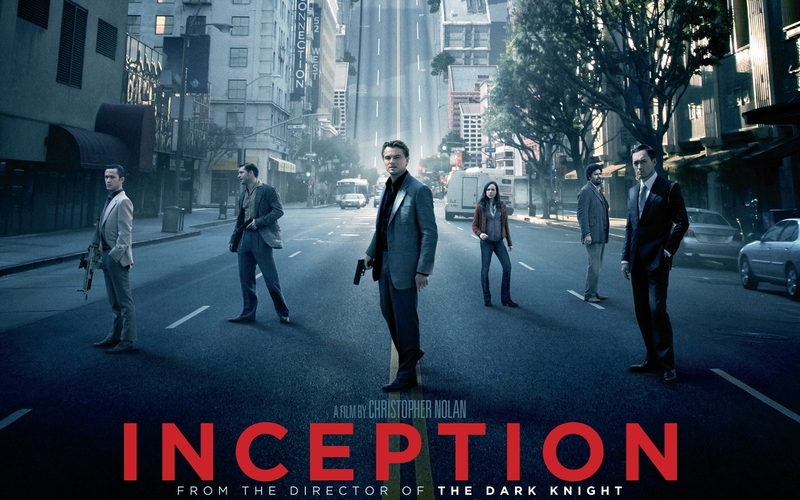 And I loved Inception when I first saw it – I think I’m due for a re-watch, it would be interesting to go into it a second time. And Phantom!! The story is so beautiful, And with the music, the acting and the gorgeous visuals, it’s one of my favorite films too! 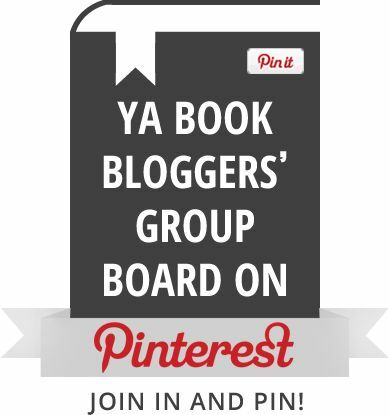 I need to check out some of your other picks – I’m most intrigued by While You Were Sleeping! I’m just so jealous and excited of you discovering Star Trek for the first time! And yes, check out While You Were Sleeping! It’s super cute! 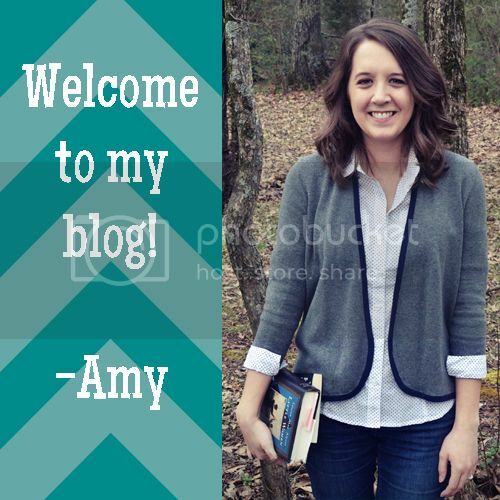 I’m new to your blog but oooohhhhhh Fringe!!! I loved Fringe so much! Clearly I’m going to have to go back and check out some of your Fringe posts!! If you search “Fringe” in the search bar here on the blog you’ll find my reviews of each season plus a little more Fringe love! I was pretty addicted to it last year! I also love Star Trek, Babylon 5, and Fringe! Inception was cool and I should rewatch it again sometime. I’m still ambivalent about Nolan’s Batman. They were a bit too dark for me. Phantom of the Opera was great fun, though. I even have the sound track. I haven’t seen much Enterprise, though. I think I heard that it was canceled and most of the fourth season plots were left unresolved. Is that true? Enterprise was cancelled after four seasons, but I don’t understand where the unresolved plots comment you hear is coming from. One or two things may not have been resolved all that well but most of it was I think. That’s good to hear. I’ve been thinking about getting it on DVD. I think they’re all out on Blu-Ray now, which if you have a Blu-Ray player would be awesome since it was shot in HD. So happy to see While You Were Sleeping on here! I watched that film on the plane a few years ago and I’ve loved it ever since. It’s just so cute and sweet. I was debating putting it on my list but then I decided to swap it for another Sandra Bullock, The Proposal. ): Still love it though! WYWS is super sweet! I haven’t seen The Proposal! 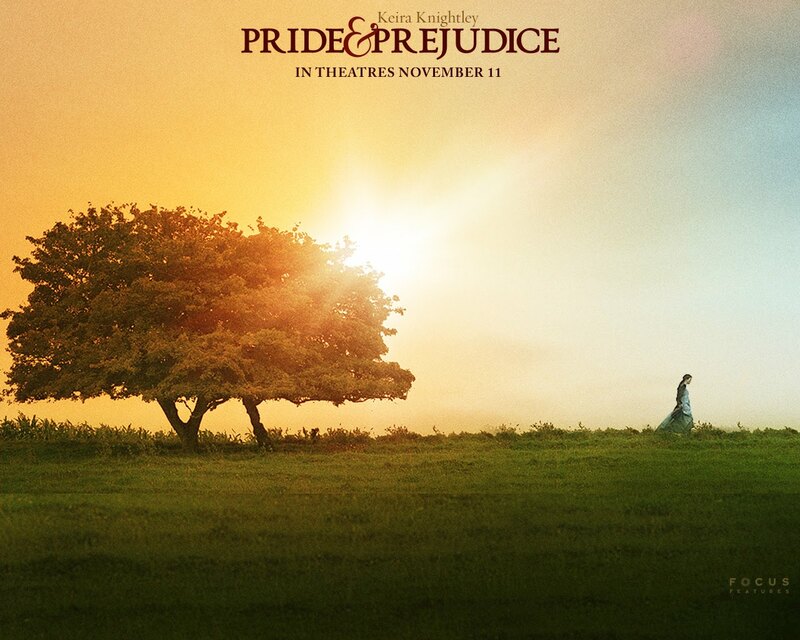 Pride and Prejudice is a great movie! I haven’t watched Phantom. I should check that out. Yes you definitely should! The music is amazing! Fringe!! I love Fringe so much!! I am sad that it is over. I also see you love Sci-fi shows. You should try Eureka out. Isn’t Fringe awesome?! And I’ll have to add Eureka to my list of shows to look into. I like the Star Trek love but I am curious on Enterprise. I know I’ll have to re-watch that series one day. 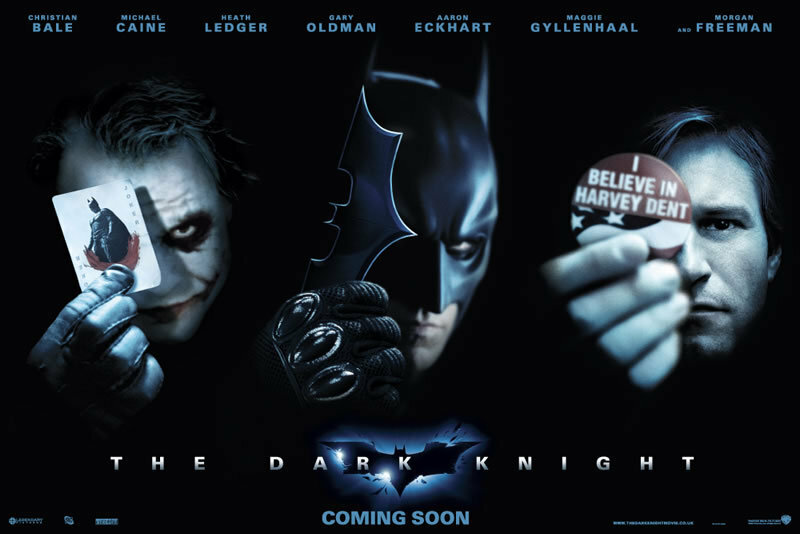 You like the Dark Knight? I never knew. 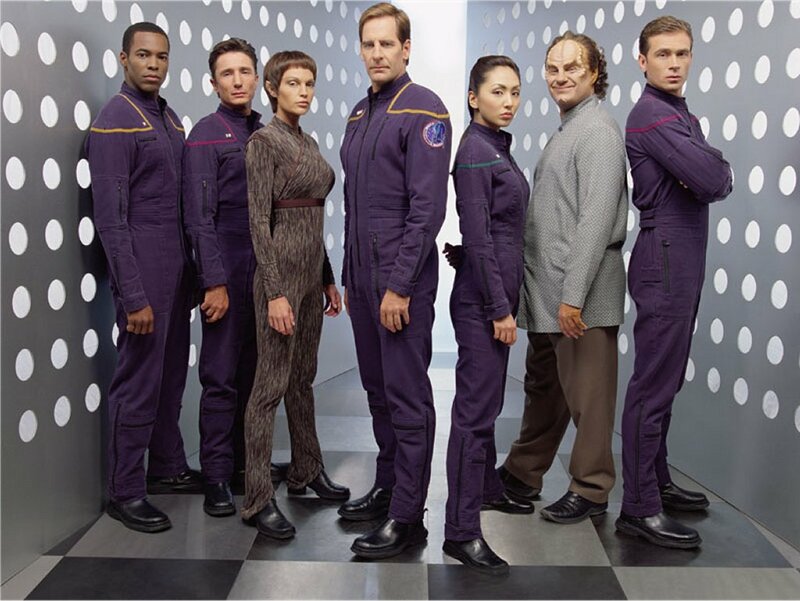 Enterprise gets good, IMO, especially in season 3. And yes, I’m big fan of Nolan and really like Batman in general as well, though I feel like I’m not a “real” big fan since I’ve never read the comics or seen the animated shows. I still have yet to watch The Dark Knight. I am not huge on sci-fi shows. However, that could be that I haven’t watched very many. I do want to watch Fringe someday. Mostly because I love JJ Abrams so much! He has two shows on my favorite list. Plus, I didn’t know Scott Bakula was in Star Trek. That probably just gave away how little I know about Star Trek! My sister and I watched Quantum Leap when we were younger. 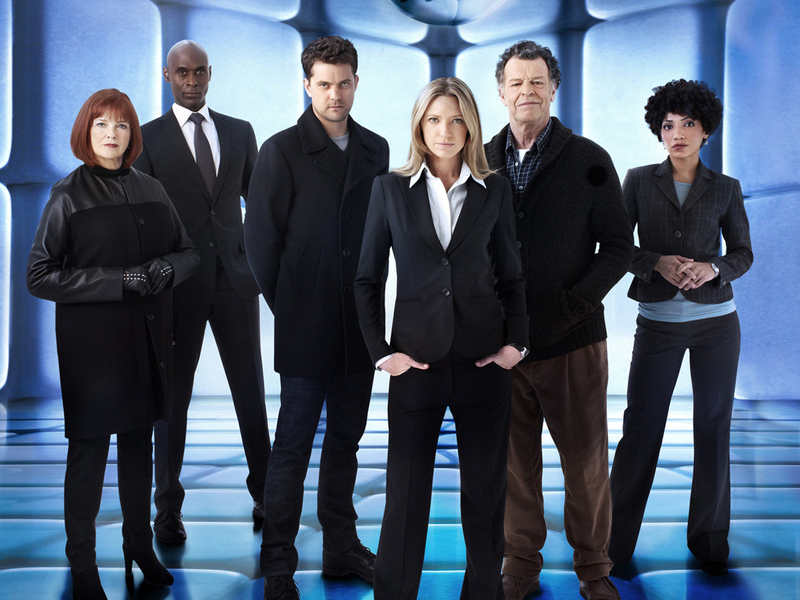 Even if sci-fi is not your usual fare you would probably really enjoy Fringe. And Scott Bakula’s Captain Archer is probably the least recognized Star Trek captain, so you’re not alone. If you like him you might enjoy the show! It’s pretty different from the other Star Trek shows… it’s still sci-fi but I think it feels more accessible for people who are not used to sci-fi or Star Trek. 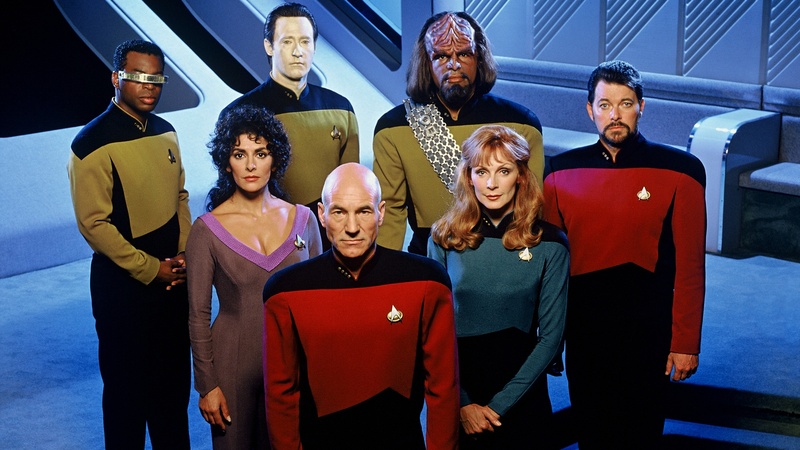 TNG will always be my favorite Star Trek. Love it so much. But also Stargate (both SG1 and SGA and even Universe a little) which is different, much quirkier but also endearing in its own way. That Pride and Prejudice was my first exposure to Jane Austen also 🙂 so beautiful! 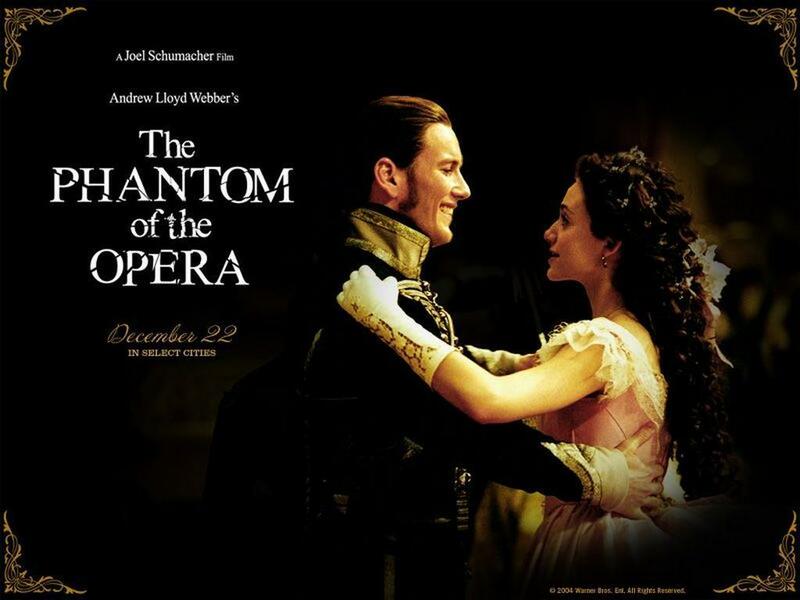 And Phantom of the Opera is also so beautiful. And Inception is a whole different level of brilliant. I’ve seen it 3 or 4 times and love the score. And while it’s intellectually brilliant, it isn’t emotional enough for me. I think Nolan is a very talented, even unparalleled, director. But he works with his head and is only grasping for his heart. It’s like Michael Bay who creates shots no one else can compare to but couldn’t direct an actor out of a paper bag. Wait, did I just compare Christopher Nolan to Michael Bay? I take it all back! Yes, I love Firefly! I haven’t seen any Stargate though. All the Star Trek love makes me so happy! 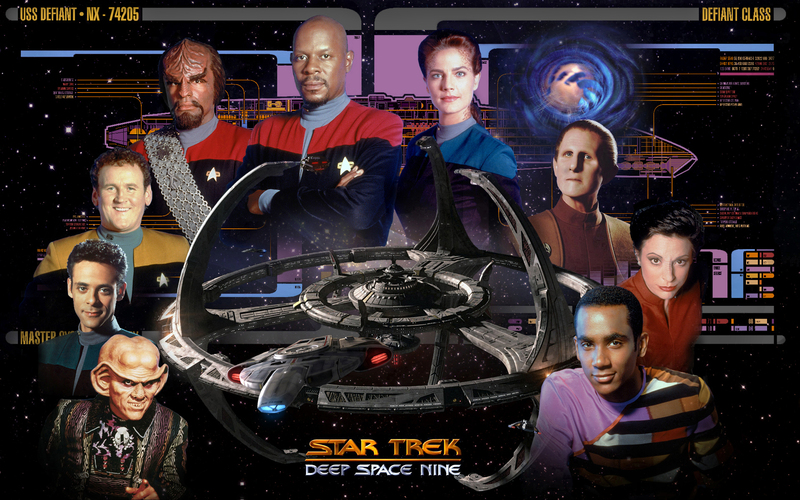 My husband is a huge Deep Space Nine fan..my favorite is next generation! Five or six times, wow! I saw it on Broadway once and saw a (very good) high school production of it once as well. I used to seriously watch it like once a month! That’s why I kind of got burned out on it, but no more! I bet they’re busting to tell you all the crazy things that have happened since you stopped watching! So match happens in so little time on that show! YAY STAR TREK!! I’m still surprised that you liked Enterprise so much, but I guess you’re probably wondering why I love Voyager so much. >_< Those two are definitely the least favored among the Star Trek community and it makes me sad. 😦 I still need to watch Babylon 5, but I guess I'll have to wait until I'm done with Star Trek first! I really like Voyager too, but you do love it more than I do, obviously. 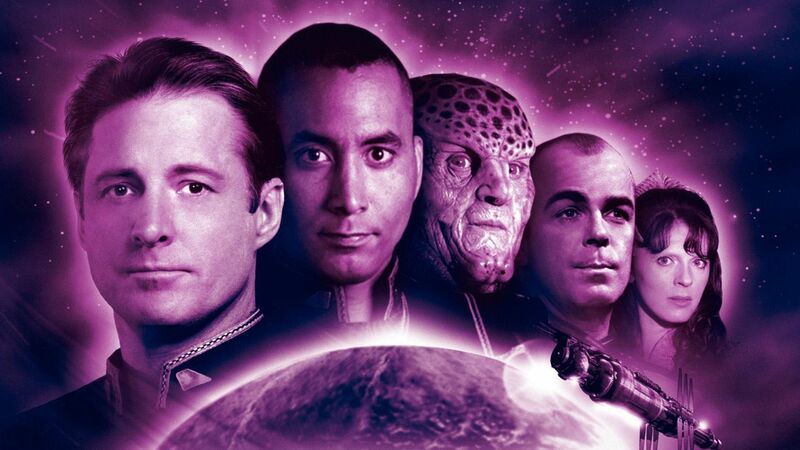 I don’t really wonder why, since I know everyone’s tastes are different, and Voyager has a pretty awesome cast of characters! I would probably like it more than TNG if I had seen it before TNG, but by the time I got to Voyager it kind of felt like updated TNG in a way, if that makes sense. Have you seen any Enterprise? I’m curious how you’d like it. It really picks up the third season, which might be a little sad for a four season show, but I really did enjoy it most all of it. Also, you ought to check out the podcast To The Journey. It’s all about Voyager and the hosts are very enthusiastic about it! I think you’d love it! Hmm, I hadn’t really seen Voyager as an updated TNG, even though I did see a decent about of TNG first. But maybe if I’d seen it all the way through before watching Voyager, I’d feel the same. I do think TNG has a TON of interesting episodes and storylines, though, so it’s been sort of nostalgic for me to go back and watch the rest of it now! Yeah, the podcast is with a network called Trek FM and they have podcasts on I think on all the different Trek shows now (well, except probably the animated series, which most people don’t really count). I’ve just gotten into all this in my 20s as well! My husband actually loves TNG very much in part because of the association with childhood!